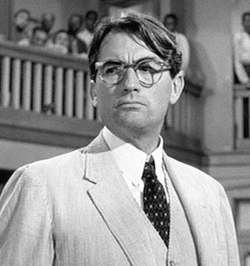 The latest chapter: This Spring, Curtain Call Theatre in Braintree, MA was set to produce To Kill a Mockingbird. However, the theatre was forced to cancel their production due to legal threats they received from lawyers representing Scott Rudin, the lead producer of the currently running Broadway show of the same name. Details.